Titled by the manufacturer Iittala himself as a "meaningful simplification", Teema renounces any ornamentation and decoration and is reduced to the essentials. Circle, square and rectangle are the basic forms which already fascinated the ancient Greeks and which Kaj Franck also found so irresistible that he made them the subject of Teema. With Teema you do not get the "squaring of the circle", but an undisputed classic whose geometric shapes can also be seen in many design museums worldwide. 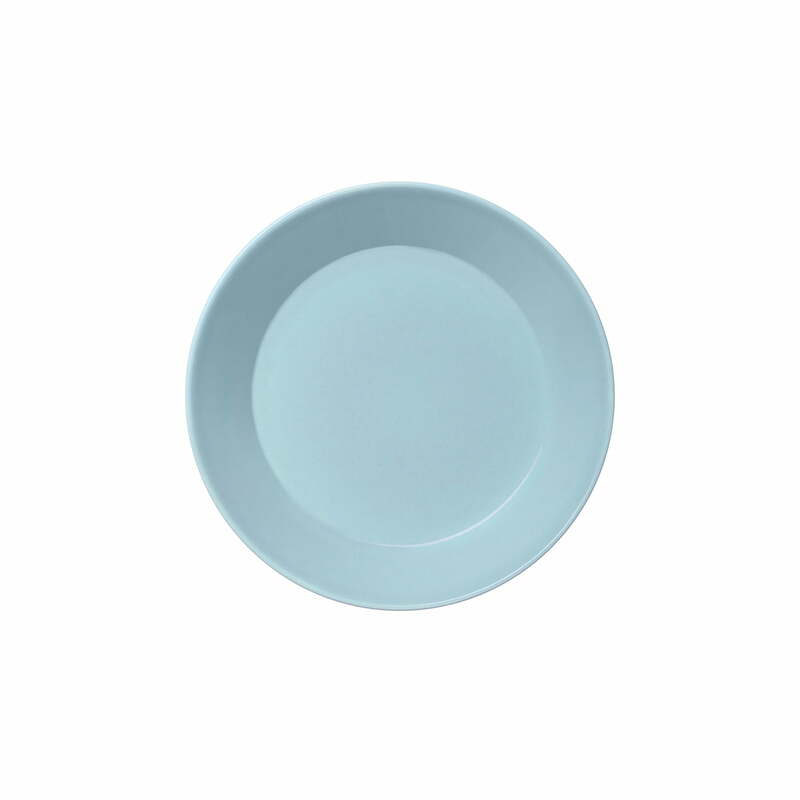 In a delicate light blue, the colour collection includes plates, cups and bowls, which are an absolute eye-catcher on any covered table and provide colourful accents. 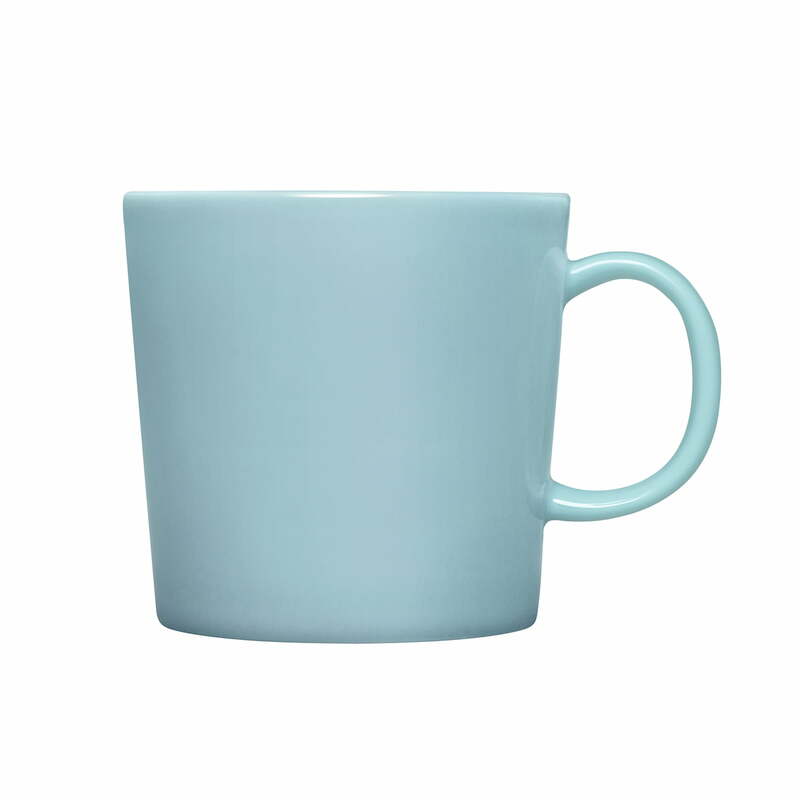 Gute Qualität - wie die gesamte Teema-Linie von Iittala. Zeitlos.